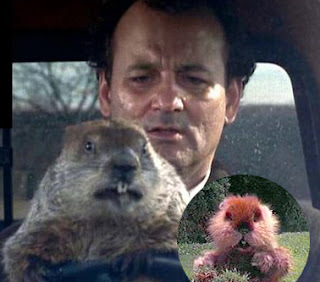 You are currently browsing the archive for the MARK MONNONE category. 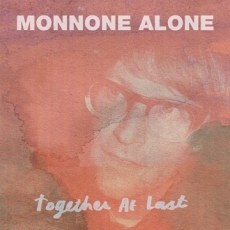 Monnone Alone is Mark Monnone, best known as the bass player and co-songwriter in Australian band The Lucksmiths. This song ‘The Business World’ is taken from the upcoming Monnone Alone debut full-length “Together At Last,” due out on May 24th via The Lost And Lonesome Recording Co.. The album was recorded at Marlborough Farms, Brooklyn and Sheahan Drive, Melbourne 2010-12. Produced by Gary Olson (The Ladybug Transistor) and Gus Franklin (Architecture in Helsinki, The Smallgoods), and features performances by his friends Kyle Forrester (Crystal Stilts) Linton (The Aislers Set), Hamish Kilgour (The Clean) and Ryan McPhun (Ruby Suns), as well as a duet with Bec Rigby of Melbourne beach party R&B favourites The Harpoons.